Former shock-jock radio star Dean Blundell says he can sympathize with the unceremonious downfall of Winnipeg radio host Dave Wheeler, who was fired this week after making offensive comments about transgender people. 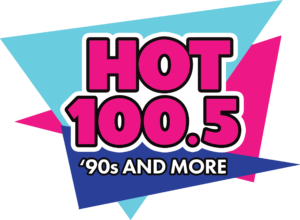 Winnipeg’s NEWEST and MOST EXCITING radio station, HOT 100.5 ‘90s AND MORE is looking for a passionate and dynamic on-air personality to add to our existing Morning Show. If you’re a fan of music from the nineties, we’re looking for you. If you have the ability to prepare and execute a fun, intelligent and mature show, we want to hear from you. If you are able to tell real stories that engage your audience, what are you waiting for? Apply today! Responsible for operating and producing daily show five days a week. Availability for remote broadcasts and station appearances. Voice tracking in Winnipeg and other markets. Daily contribution to digital platforms including website and social media. Engaging and personable on the air, on the phone, on the street and in the hallway. 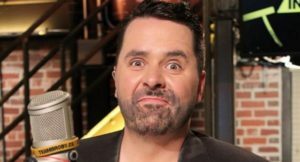 Minimum 2 years on-air experience. Ability to work independently as well as take direction. Engaged in community…social media…music…and culture. Knowledge of Wide Orbit an asset. Please put the “Morning Show Winnipeg” in your subject title.